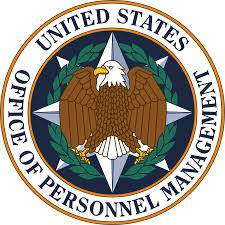 Stephen Dinan at the Washington Times reports on the computer hacking of the U.S. Office of Personnel Management (OPM). Federal officials admitted Thursday that hackers got the most sensitive personal information from more than 21 million Americans, further raising the stunning estimate of damage from the cyber intrusion, which has caused chaos at the government’s main human resources agency. Any individual who underwent a background investigation from 2000 onward is likely affected, the Office of Personnel Management admitted, and nearly 2 million people who never applied but were spouses or lived with applicants also had their data stolen, the agency said.